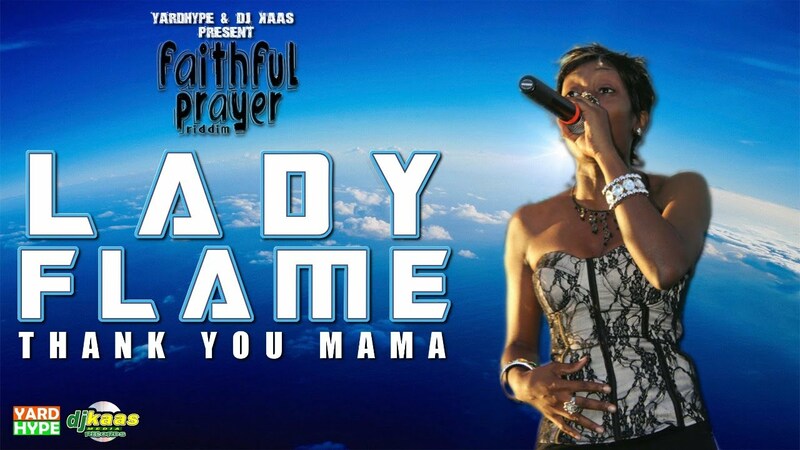 Look out for “Faithful Prayer Riddim” To be Released April 2014. Featuring artistes such as: Singing Sweet, Savage, Lady Flame, Libran, Caldhino, Frizzy, ShakeSpear, Skinty Flava, I-thunder, Flamz, Fame Grizzle and Platinum. Riddim Will be Available on Itunes, Amazan, Cd baby and all other major online distributor.